while your business grows dramatically. We are Brand Doctors with the vitamins and tonics for enhanced business growth by delivering solutions in Branding. Cutting-edge Design. Digital, Mobile and PR 2.0. All seamless and tightly integrated. We help organizations in crafting a profitable brand strategy aligned to their business KPIs, develop culture building and sensitize customer touch points. We translate brand strategy into stunning brand design and innovation through design collaboration to communicate brand essence and to manage and enhance brand value. and telescopic brand conversations to make brands distinctive. We use permission based strategies to initiate meaningful dialogue to nourish and nurture customer engagement through interactive brand publishing. How can we help you brand your company? We help our clients aggregate their brand awareness, customer engagement and experiential initiatives by delivering integrated deep insights garnered from their prospects, connect with their brand touch-points and social graph, thus creating meaningful synergy. by making the world smile? Brands today need to be distinctive. To enable that, we cohesively fuse core business strategy with a distinct, organic brand strategy. We decipher the competition's Achilles heel points, amplify our key strengths and decode our core brand promise. We help translate the cohesive business plan into strategic initiatives that act as a compass guiding important key decisions. We define core KPIs and set timelines and resources to achieve it. We audit internal systems and processes and understand marketing and digital readiness. We scan internal knowledge repositories and the customer touchpoints. We assess the culture and the core values that resonate effectively with the tribes of consumers. Through a series of internal audits, we understand the service levels in synch with the brand essence. We create a TNA – Training Need Analysis from the brand perspective. Once the Brand strategy is in place and we understand the culture and core values we craft the BrandStory – an emotion laden tale that creates the differentiation and the deep-rooted recall. We also look at episodic reinforcement of key messages across multiple customer touchpoints: Marketing Communications Collateral, Identity Systems, Spatial Branding, Audible, Sales Packaging, Digital and social assets and corporate presentations. We are not a digital marketing company but instead we understand that we need to market in a digital world. BrandBuzz is our pro-digital ecosystem that fits into the overall brand initiative thru the S-Map and thus is not a silo. We tell the Brand Story to stakeholders in a digital world. We define KPIs. We manage the owned, earned and shared media thru well-synchronized digital branding efforts. We help customers thru the Digital Radar. This is the Customer Acquisition and nurture module. There are hundreds of tactics to reach prospective customers and stakeholders and tell the BrandStory. BrandConnect decides on the right media vehicles. We enable you with an X-Ray vision. We deliver highly efficient ad to sales ratios by integrating data and brand communication. We have a scientific media planning and brand activation suite to help stretch the budgets the farthest and deliver success. We would be able to demonstrate a lot of qualitative indices of our effectiveness: Brand Equity, Differentiation, Customer Loyalty. But we will talk of 2 metrics that your CFO would love: Top line Growth and Brand Spend Optimization. 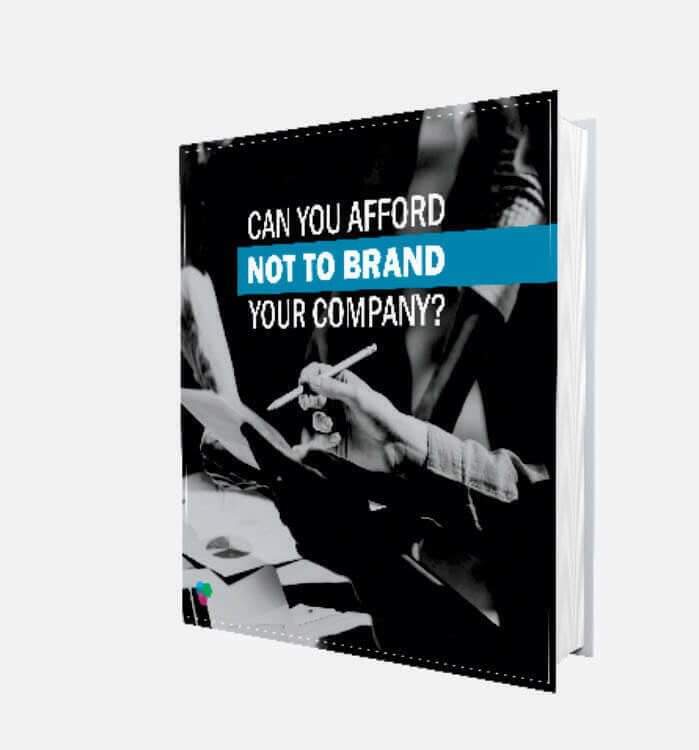 How can branding help you deliver exponential growth beating industry average? As part of the branding journey we optimise the allocation thru wise, calculated spending. Thus giving you better Return on Investment. connected to our Brand Analysts.